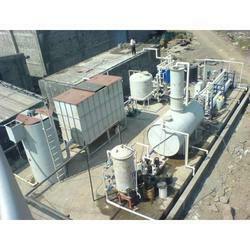 Leading Manufacturer of turnkey projects from Pune. Our respected clients can avail from us a good quality of approved range of Turn Key Projects. Offered array of services is rendered using best quality materials by our experienced professionals while following the industry quality norms. Apart from this, offered services are also available as per the need of our customers. Looking for Turn Key Projects ?